"Find me the Best FinTech location“ communicates the entrepreneurial spirit and innovative environment Luxembourg offers to FinTech companies. "Find me the Best FinTech location“ communicates the entrepreneurial spirit and innovative environment Luxembourg offers to FinTech companies. Featuring leading industry players, the video reveals why Luxembourg is the perfect location to grow and develop a FinTech business internationally. Located between Germany and France, the biggest markets in Europe, companies can leverage its international character and its openness to innovation. " Being based in Luxembourg is great from a geographical point of point of view. You´ve got all the key players on the market here. You can test a product here and if it works here, there is a good chance your product will work abroad as well", states Thibaud Prouveur, Partner at software company Spallian. The Luxembourg government is very responsive to FinTech and operates a regulated framework that is open to innovation. " We managed to get through the whole regulation process and to get our financial sector licence in six months," points out Raoul Mulheims, co-founder of Digicash Payments. Luxembourg also offers a best in class IT infrastructure. "We are a small company, but we have huge needs in terms of datacenter and security. In Luxembourg we found the perfect match", states MANGOPAY director, Romain Mazeries. "Luxembourg has a well established and vibrant venture capital environment", points out, Michael Jackson, Partner at Mangrove Capital Partners. "For the last 30 years Luxembourg has had a vibrant FinTech industry based around fund management, security of money, reliability, the fiscal regime … and that can benefit any start up in the FinTech world. " 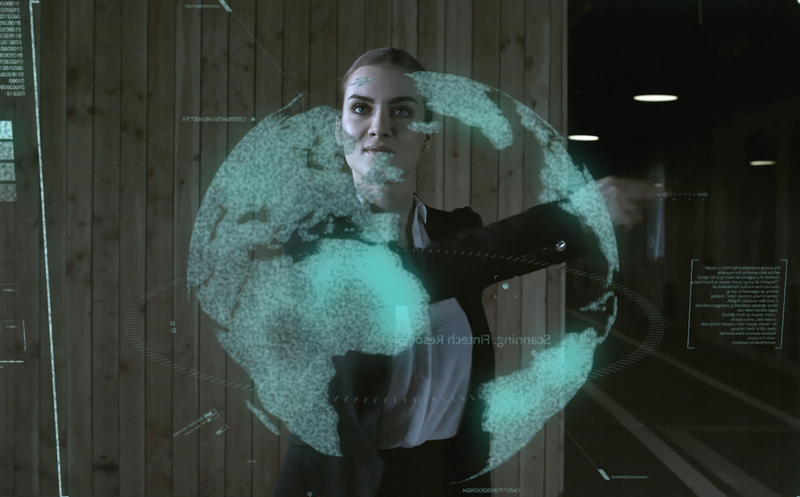 Film produced for Luxembourg for Finance by Fred Neuen and Tim Lecomte at "This is Radar".